One of the criticisms most often leveled at Japanese games—particularly those in the JRPG genre—is that the characters and stories tend to fall into well established tropes of the animation industry in Japan that preceded games. We’ve all seen the clichés; the amnesiac protagonist, they mysterious transfer student, the orphan with a special destiny, the female childhood friend carrying a torch for the hero but unable to declare her feelings, lessons about the power of friendship, and, of course, the need to get stronger purely as a noble method of protecting loved ones. All of these character and narrative devices have popped up time and again in JRPGs, with Square Enix and Bandai Namco games being the biggest offenders. 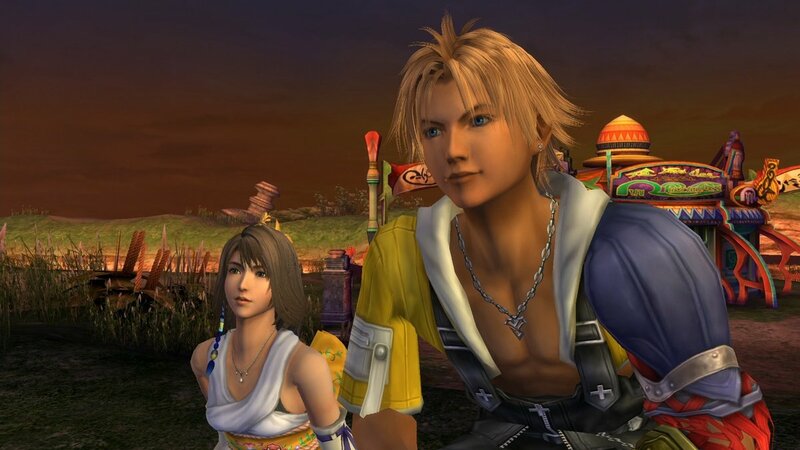 Most of the main characters in Tales games over the years have been young male teenagers that check off a list of tropes, while Final Fantasy stories and characters have embraced these same clichés, from the amnesiac Tera of Final Fantasy VI to the teen romance and chivalry of Tidus and Yuna in Final Fantasy X. It seems like if we’re going to blame JRPGs for their shortcomings, the roots of those flaws lie in anime itself. The problem is, there’s quite a lot of very good anime out there right now that doesn’t perpetuate any of these old stereotypes, and yet Japanese storytelling in games hasn’t quite realized this. In fact, a lot of the best anime out there today subverts or entirely ignores the tropes of anime that have defined Japanese animation as formulaic. Many of these anime series could actually teach a thing or two about storytelling not just to games, but to Western animation, that is once again getting caught in a cycle of equating Disney/Pixar style animation and narrative as the only kind that exists in animation. Off the top of my head, here are a few series that are doing some fascinating things with anime that turn the notion of stereotypical completely on its head. 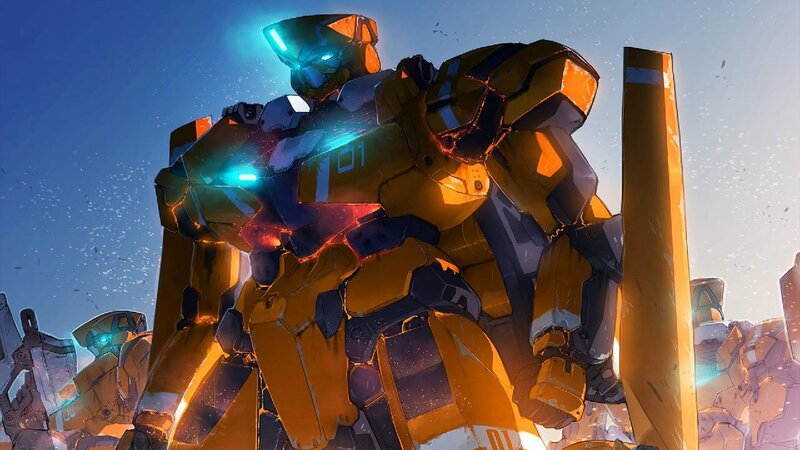 This mecha extravaganza is probably one of the most promising of a crop of new anime out there right now, with a second season inbound for release. Imagine Battlestar Galactica meeting Mobile Suit Gundam with some VERY hard science fiction and you begin to understand how different this anime is from other science fiction stories out there. 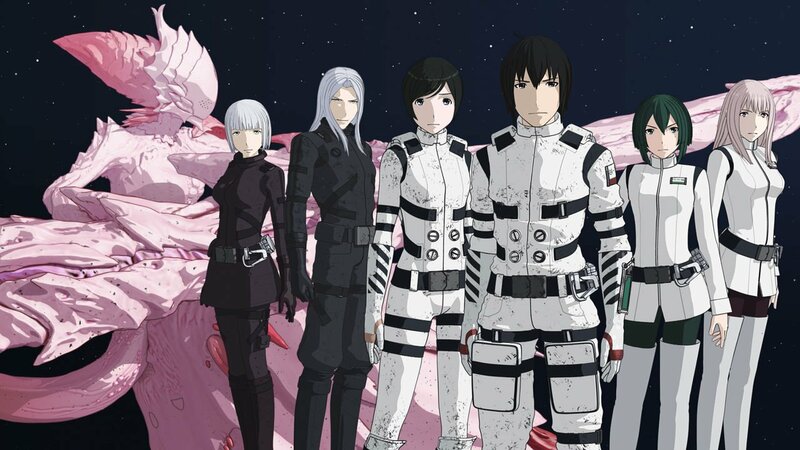 A complex web of politics, genetic and social engineering, and a relentless alien horde in pursuit of the last remnants of humanity make this a fascinating subversion of the usual teen robot pilot series Japan is famous for. This series is another interesting subversion of the teen robot pilot trope, particularly the idea of what makes a pilot great. In this series, Earth is locked in a war with independent Martian colonists that are orders of magnitude more advanced in terms of military technology. In other words, the enemy has the Gundam robots, while Earth is stuck with inferior “GM” robots. 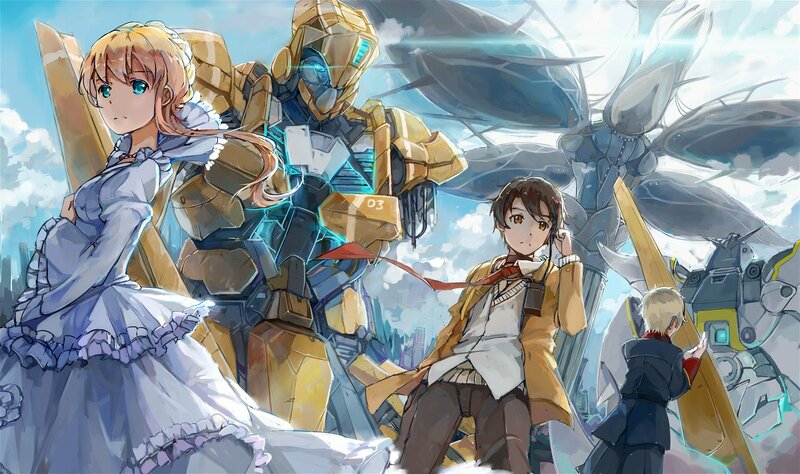 Where it gets fascinating is that the teen pilot of this series, is constantly using clever tactics and out of the box thinking when he pits his training mecha against these technologically superior enemies. It’s not often that an underdog hero in a mecha show also has similarly inferior gear, but Aldnoah does a fantastic job of showing how smart fighting can trump over sheer strength. This is an older series from 2012, but is an absolute masterclass in completely up-ending viewer expectation. 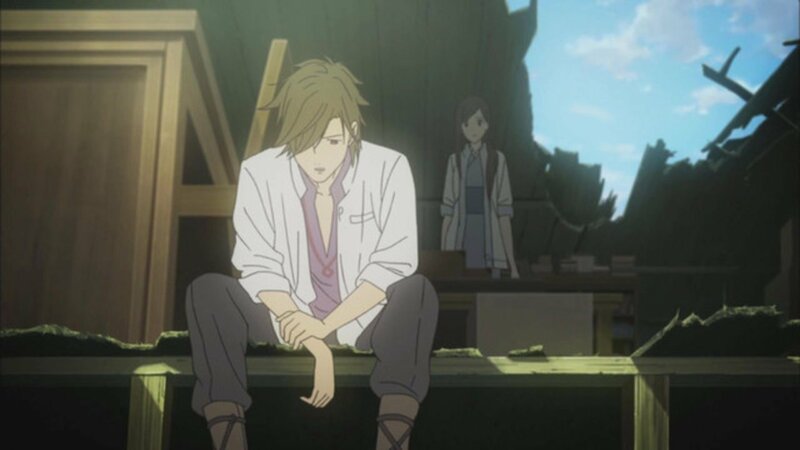 Set thousands of years after humanity’s collapse, Shinsekai Yori focuses on the lives of a group of children as they grow up in this new, post-industrial world, where technology is more primitive than today’s standards thanks to the proliferation of psychic powers among the recovering human survivors. This is a slow burn series that takes its time with its story, but there’s a fantastic progression of thematic and emotional development this group characters comes to fully understand exactly what kind of world they live in. And it is nothing like what the viewers expect. 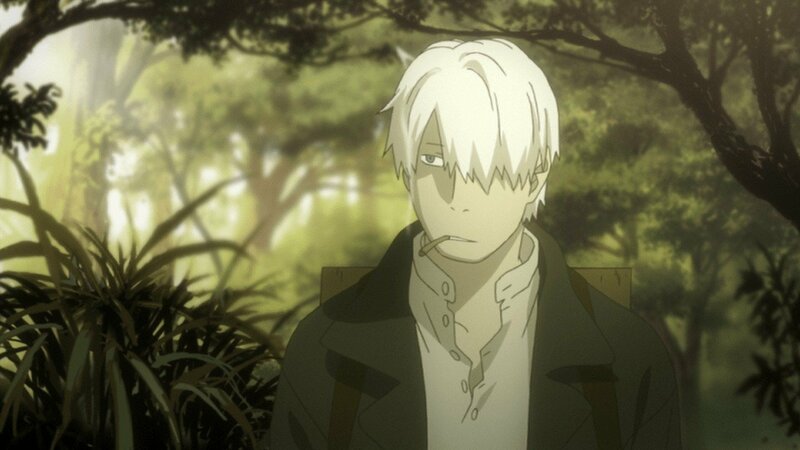 “Subtle,” “poetic,” and “lyrical” are not generally terms one applies to anime, but they are to Mushishi, an award winning manga and anime series now in its second season. Best described as the old TV series Kung Fu meets My Cat From Hell with spiritual creatures, it’s all about a “Mushi Master” named Ginko as he walks the earth, offering his services to those in need. As “Mushi” are ethereal creatures that react to the human psyche and emotion, the series establishes its own intricate, weirdly evocative lore while at the same plumbing the depths of the human psyche. There are no final boss giant robots or samurai showdowns here, just some of the most original, off-kilter storytelling this side of a Miyazaki movie. This is just a short list of some of the better anime that’s out there right now, but even looking at this, it’s obvious that Japanese animation can—and has—moved beyond the clichés that defined it in Western eyes. Of course, stereotypes exist for a reason and if you look, you can still find exactly those kinds of anime around, but medium is capable of far more than just those old tropes and it’s easy to find superior alternatives. Now if the guys making the Japanese GAMES would consider these influences, we’d really start seeing some interesting things in the industry.